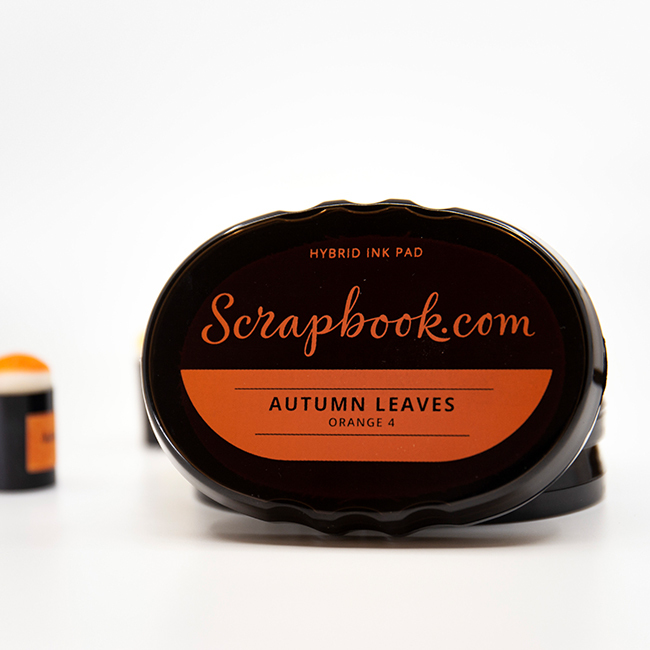 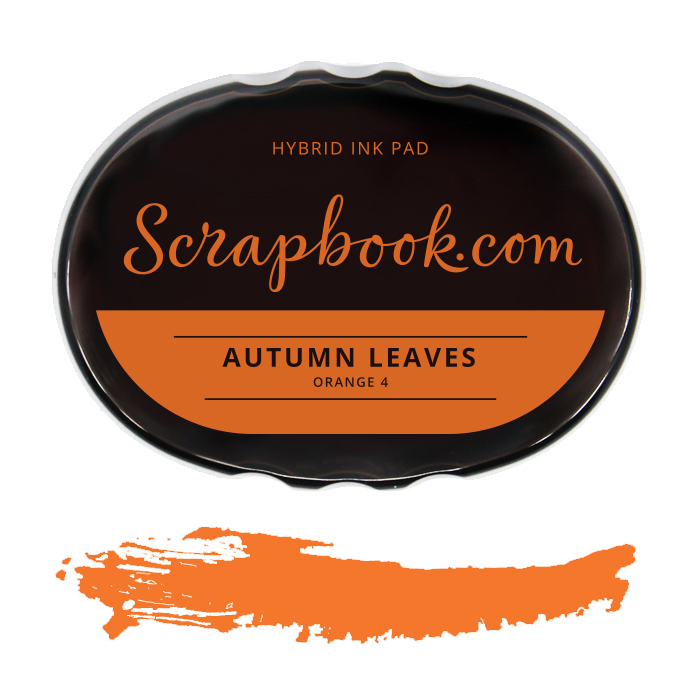 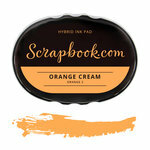 “Leaf” your worries behind, we’ve got you covered with our Autumn Leaves Hybrid Ink Pad! 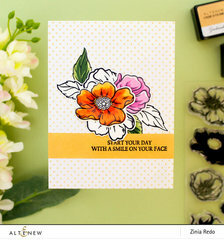 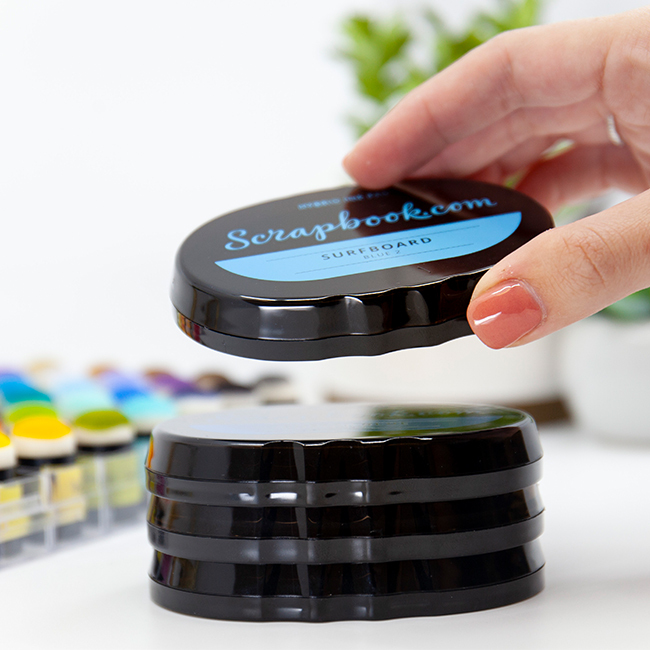 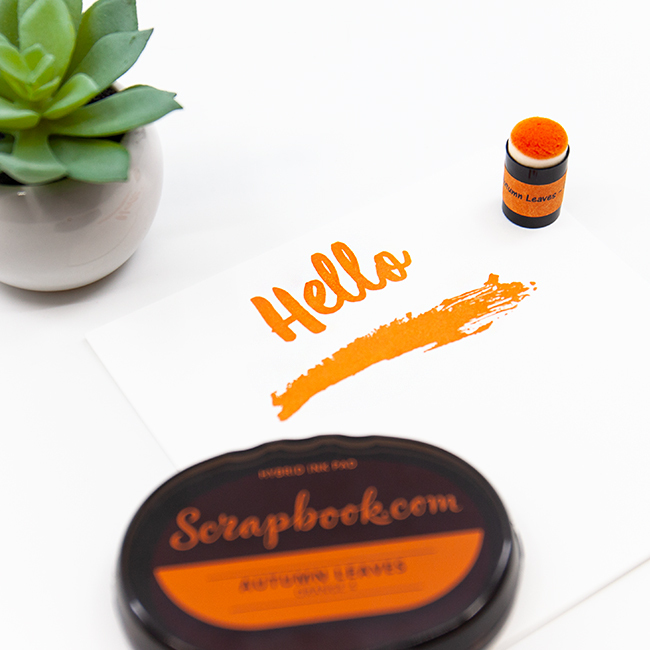 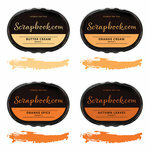 Pile on the fall fun with your stamping and paper craft projects when you get creative with our exclusive ink. 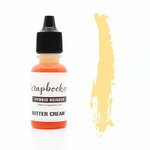 You will enjoy the crisp and breezy color of this ink, it’s perfect for all your autumn crafting and we know you’re going to fall quickly in love with it, because we certainly have! 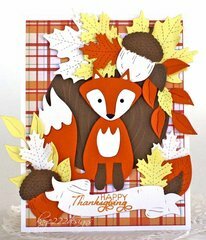 So, pull out your pumpkin and happy harvest stamps and get busy on your next cozy project. Reinkers are available. 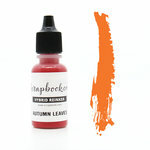 See the Autumn Leaves Reinker here.